In 1933, American historian and educator Carter Woodson delivered a powerful denouncement of "Euro-centric" school curricula that inspired black Americans to demand relevant learning opportunities inclusive of their own culture and heritage. 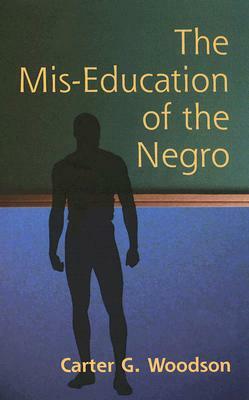 Similar thoughts, expressed in other addresses and articles, formed the basis for this landmark work by the pioneering crusader of black education. Description: A perennial best-seller by the "Father of Black History"
In 1933, Carter Woodson (1875-1950) delivered a powerful and prophetic denouncement of "Euro-centric" school curricula that still rings true. 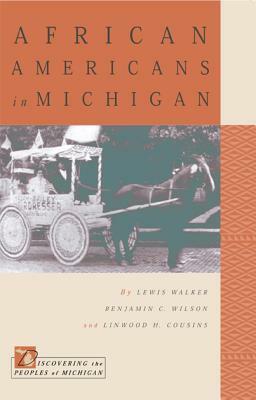 Woodson inspired black Americans to demand relevant learning opportunities that were inclusive of their own culture and heritage. 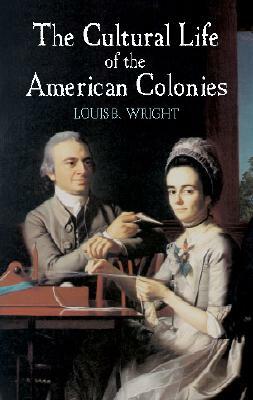 In issuing this challenge, Woodson laid the foundation for more progressive and egalitarian educational institutions. Republication of the Washington, D.C., 1933 edition.